TURNKEY READY! 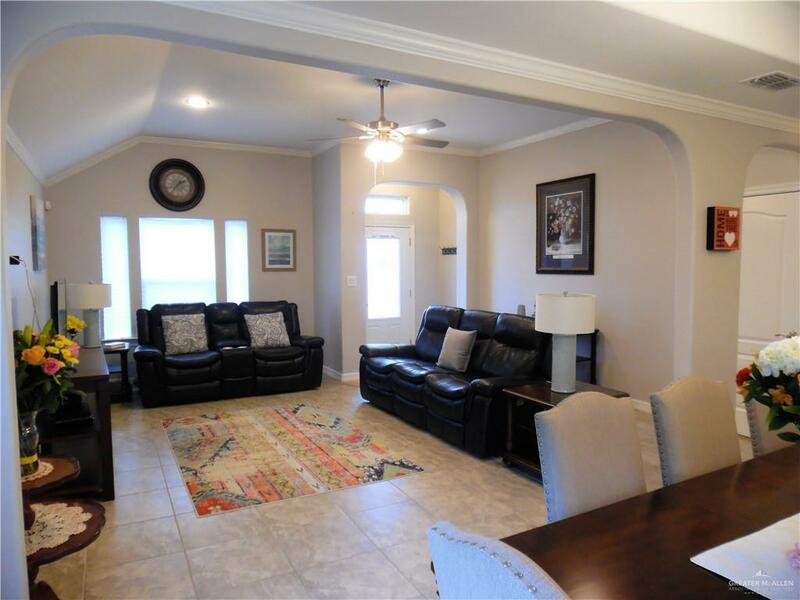 This beautiful home in Plantation Gap is perfect for first-time home buyers or retirees who are down-sizing. 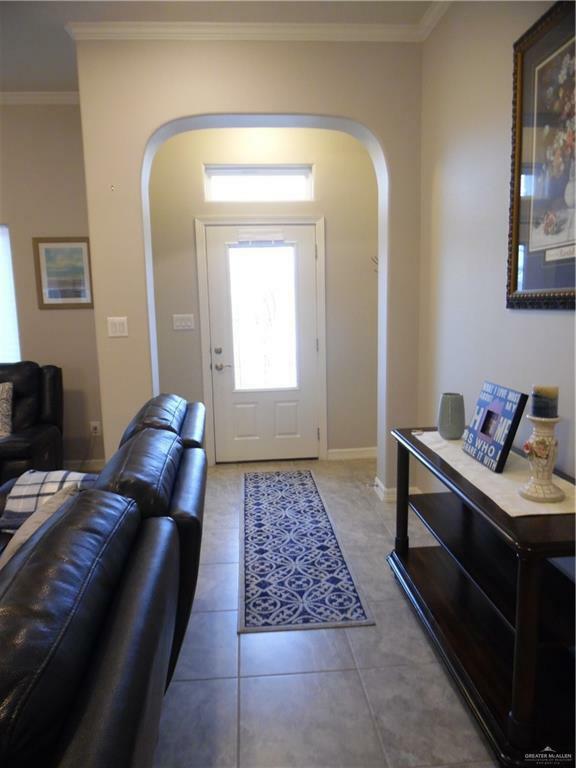 Lovely soft neutral colors throughout, the current owners also added many upgrades i.e., granite kitchen and bathroom countertops, extra deep kitchen sinks, a stove with convection oven, stainless steel Samsung kitchen appliances. The master bathroom has a double vanity and walk-in closet. All the bedrooms are spacious. 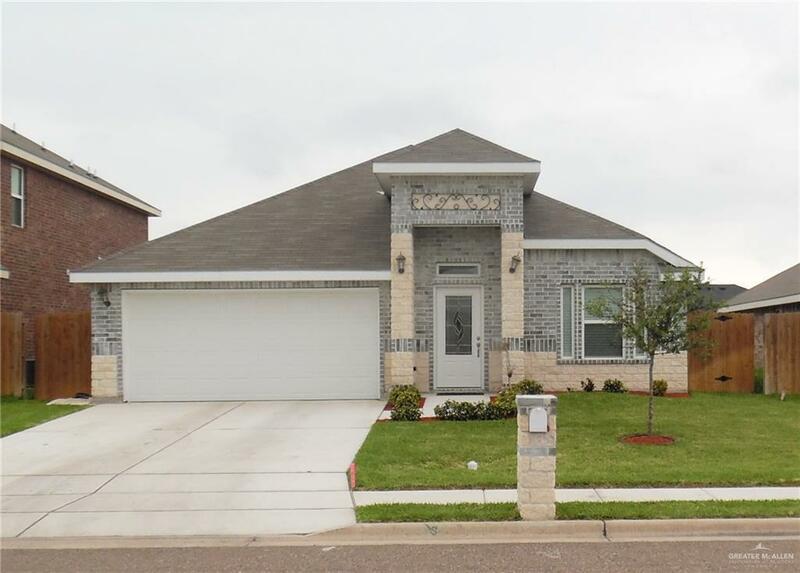 The home has decorative vaulted ceilings, tile floors throughout, a double garage with remote garage door openers, and security and sprinkler systems. It is located on a quiet street with no through traffic. It was built by WestWind Homes, known for their quality construction and craftsmanship. Owners will also consider selling furnished. Listing by Norma S. Cardenas of Re/Max 1st Choice.